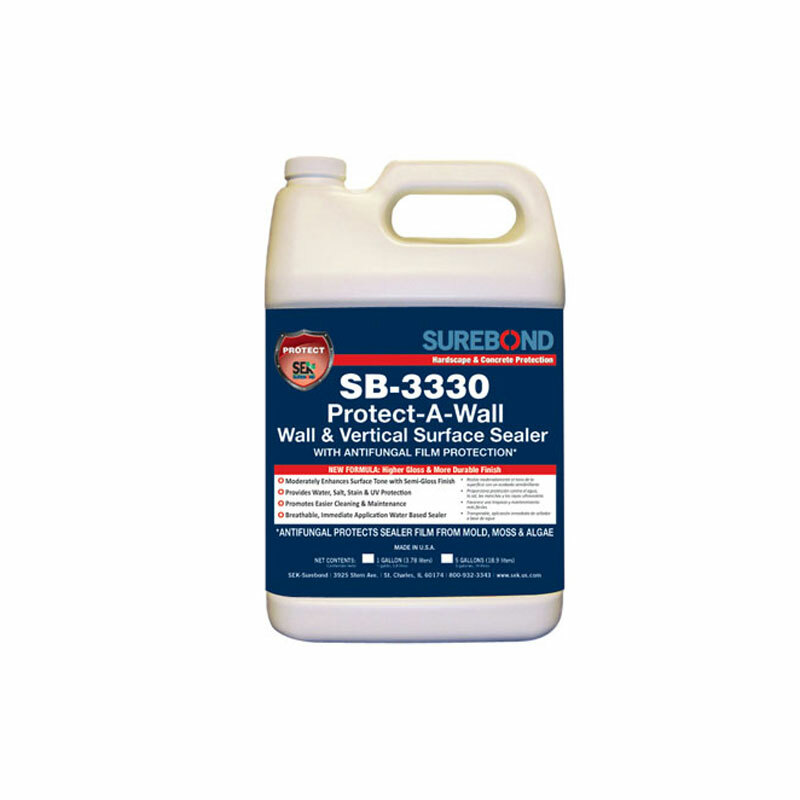 This is a water-based sealer that helps protect concrete, block, masonry, stucco, and manufactured stone. It is resistant to acid, salt, weathering, as well as UV light. It also provides a moisture barrier that resists mildew, fungus, and algae. When used as directed it can cover 100-200 square ft. per gallon.